PlayStation 4 sales have passed the 70 million sales mark, and PlayStation VR isn’t doing too shabby either. Sony announced today worldwide unit sales for PlayStation 4, as of December 3, have hit 70.6 million. 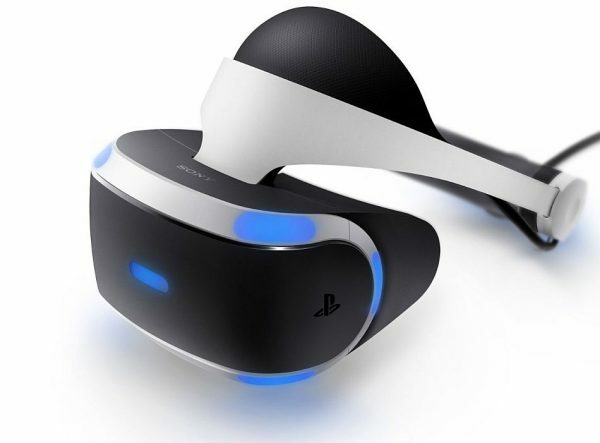 As of December 3, PlayStation VR has cumulatively sold through more than 2 million units to consumers worldwide. In June, Sony announced PlayStation VR sales had surpassed one million units. Currently, there are 150 titles available for PSVR and 12.2 million copies have been sold at retail stores globally and digitally through the PlayStation Store. In October, it was announced 60 PlayStation VR titles were on the docket for 2017 and early 2018. We’ll surely learn more about what’s coming during PlayStation Experience 2017 this weekend, especially during the panel on Saturday. Sony also revealed 617.8 million copies of PS4 games have sold at retail and digitally, also as of December 3. The number of games from the system will continue to expand with 130 titles currently in the works for the console and PSVR. In October, Sony announced in its Q2 fiscal year report that 67.5 million PS4 consoles had shipped, shipped, and games sales were up 35% year-on-year. Earlier this year, the company reported global sales of over 53.4 million for PS4, up from 50 million PS4 consoles sold as of December 6, 2016.